Thought your 20s were tough? This is the age you’ll be the most broke | SHEmazing! If there's one thing people in their twenties just can't seem to wrap their heads around, it's sticking to a budget. We have low wages, high rents and over-priced brunches to thank for our less than impressive savings accounts – But hey, we're still young. We've got plenty of time to figure out our finances, right? Well, not exactly. 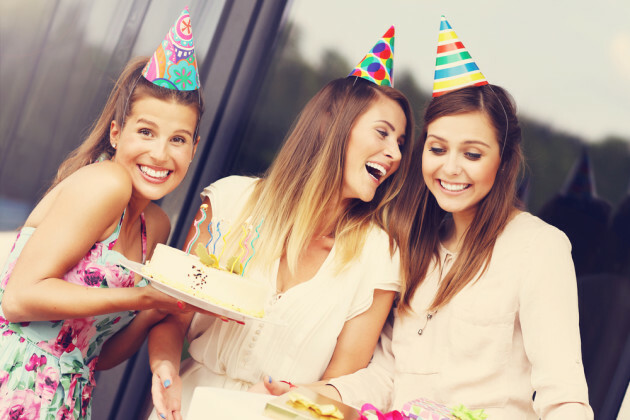 According to a recent survey conducted by ClearScore, the most expensive year of your life will begin on your 31st birthday. The survey of 3,000 found that the average 31-year-old will spend around €48,000 ($60,000) a year – and well, if that doesn't put the fear of God into you, I don't know what will. 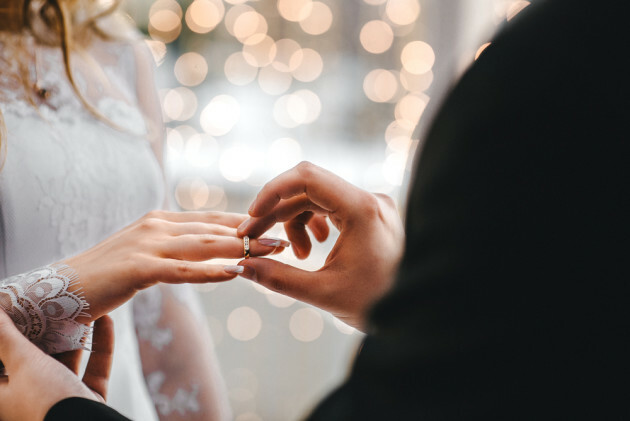 It seems that 31 is the age when most people splash out on special occasions and mortgage deposits, with getting married proving to be the most costly event. 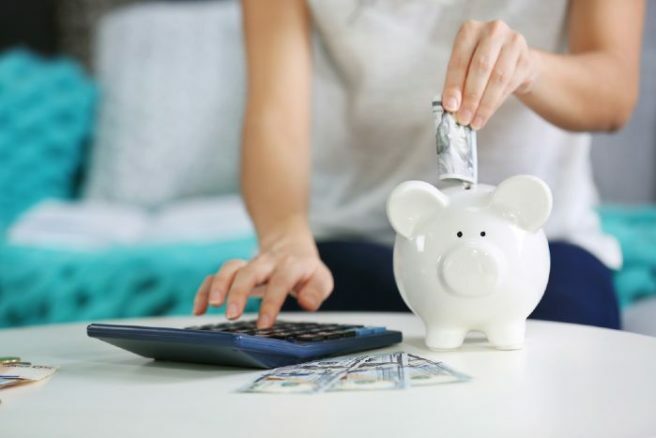 Babies will also pit a strain on your finances, with 20 per cent of those surveyed agreeing that starting a family was the most expensive thing.